In 2005, Congress Group acquired 28,000 SF of fully entitled land in Miami, Florida for construction of the SoHo Miami condominium project, consisting of 86 units and associated parking. 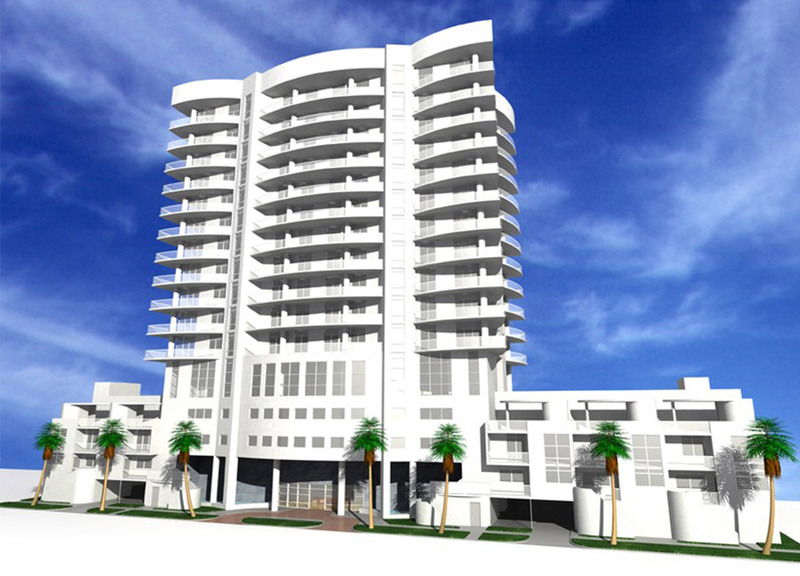 The Congress Group recognized that the initial design was flawed, and was able to increase the size of the project and improve the design by working with the City of Miami. The modified plan allowed for a sixteen-story, 230,000 SF luxury condominium building that included a fitness center and roof deck pool.